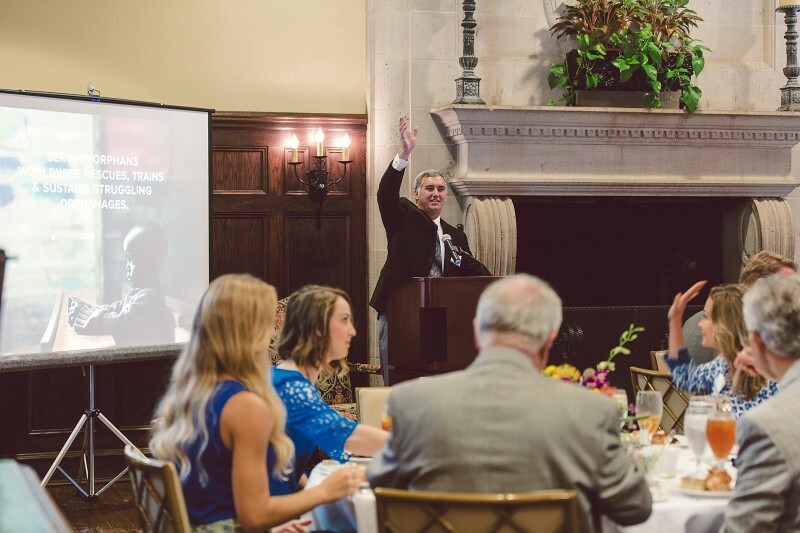 On August 16, 2016 Serving Orphans Worldwide held its first Ambassador’s Circle Luncheon in Asheville, NC at the Biltmore Forrest Country Club. Hosted by SOW board member, Glenn Wilcox, and his family, the event was a huge success raising much needed pledges and donations! Being a notable member of the local Asheville community, Mr. Wilcox graciously invited many of his trusted friends and colleagues to the event where he passionately shared with them his heart for orphan care and for the mission of SOW. Other attendees of the event included SOW President, Dr. John Gregory, and board members Susan Sorrell and Marc Eubanks, whose presence there showed much love and support. In addition to Mr. Wilcox, Dr. Gregory also shared briefly about the mission and vision of SOW and his heart for orphan care, reminding us all that caring for the fatherless children of the world is pure and undefiled religion in the sight of God according to James 1:27. And beyond pure religion, our call to care for orphaned children is simply a compelling burden on the heart of God, as it should be on our own hearts. 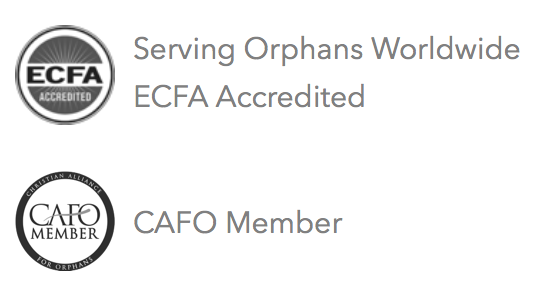 If you have a heart to impact your local community by sharing your passion for orphan care and the mission of SOW, and would like more information on hosting an Ambassador’s Circle Event, please email [email protected].